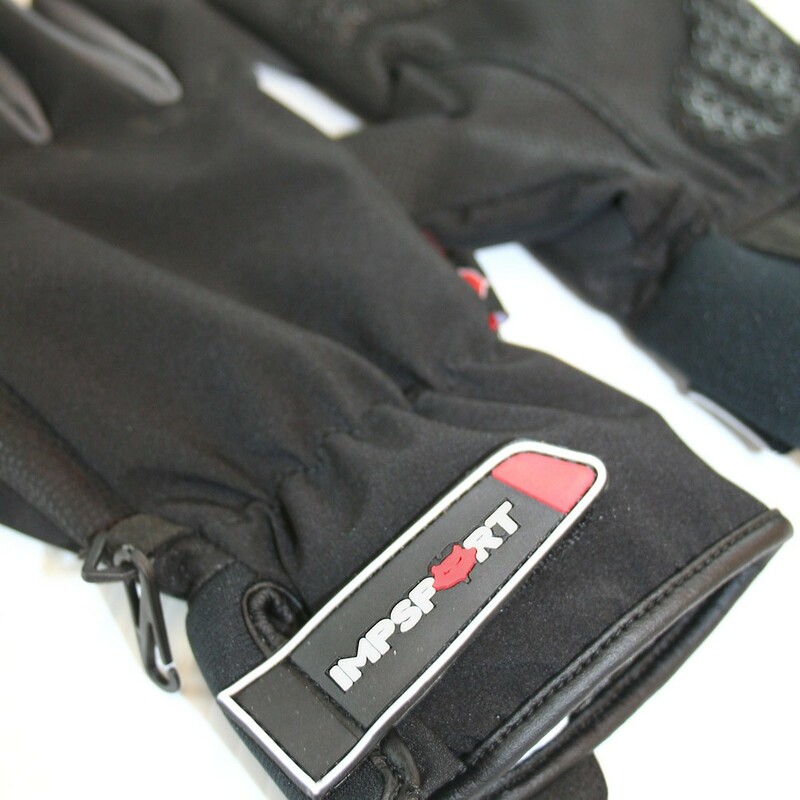 Impsport DryCore Cycling Gloves provide total weather protection for maximum comfort, grip and safety. 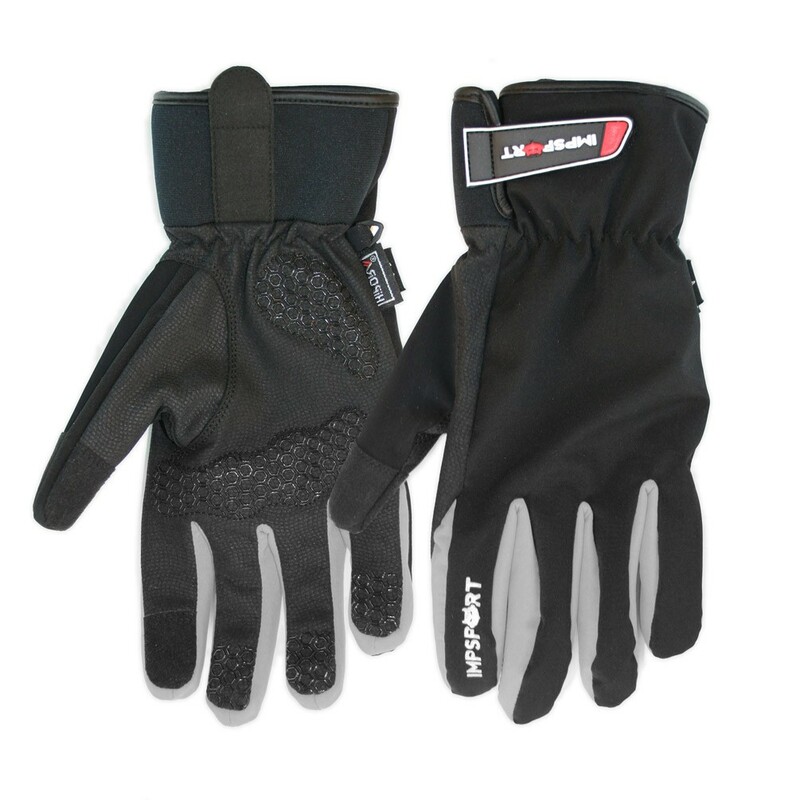 Gel padding absorbs shock and vibration and specialised waterproof fabrics protect hands against the elements. This item is not customised. 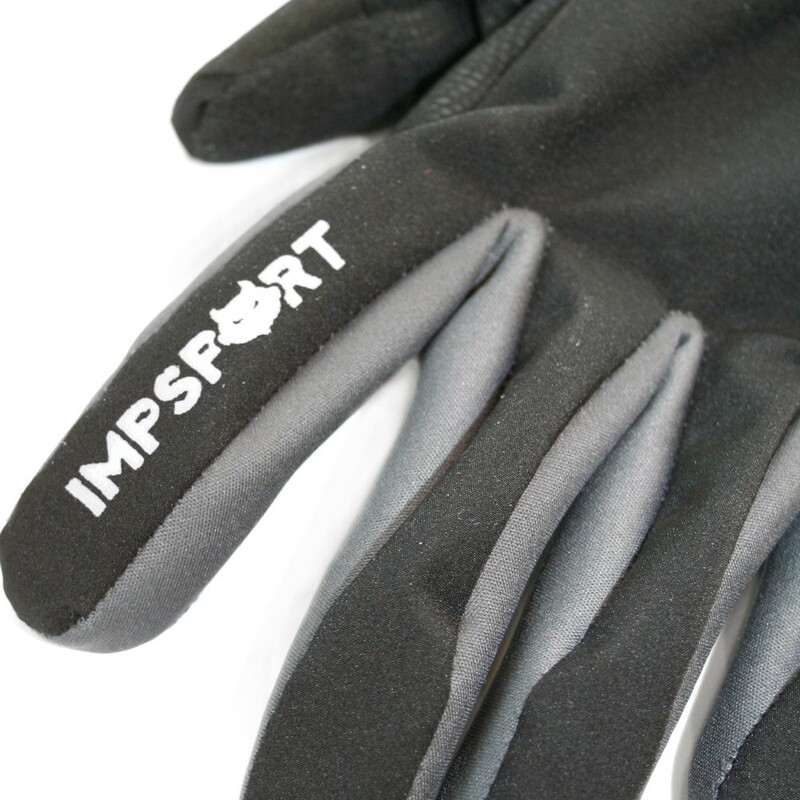 Impsport DryCore Cycling Gloves are totally waterproof, breathable and windproof for maximum comfort and grip. Anatomically positioned protective gel padding. 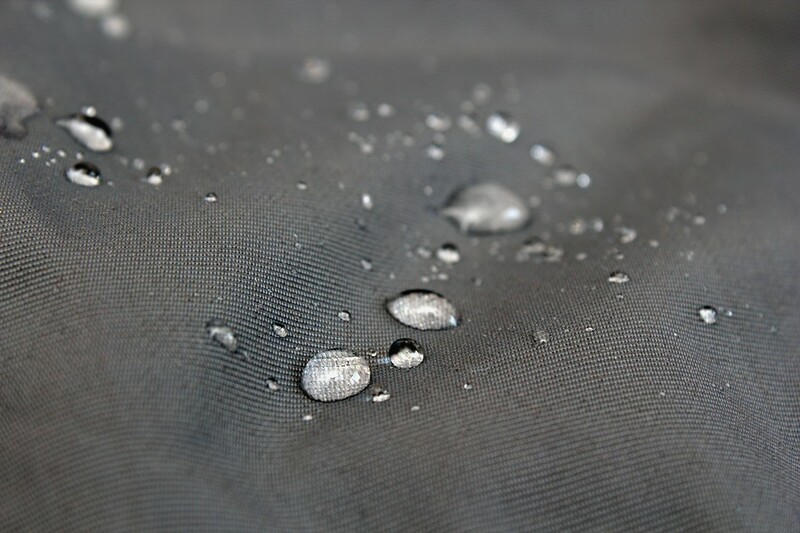 3M Scotchlite reflective print increases visibility in low light conditions. Soft and durable Amara Mobile Touch palm with silicone grip. 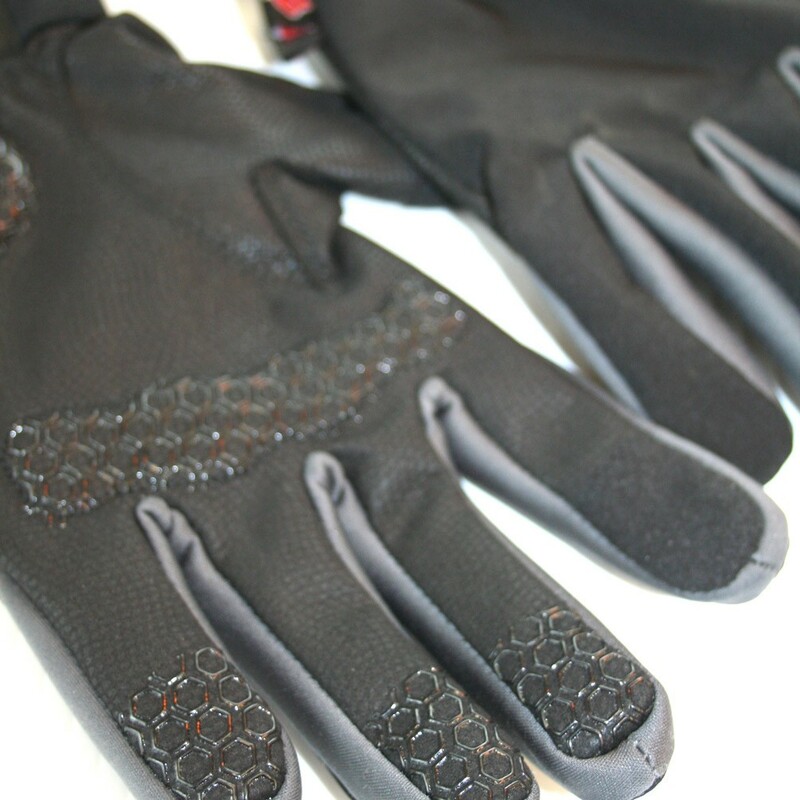 Suede thumb and index finger detail for responsive touch. 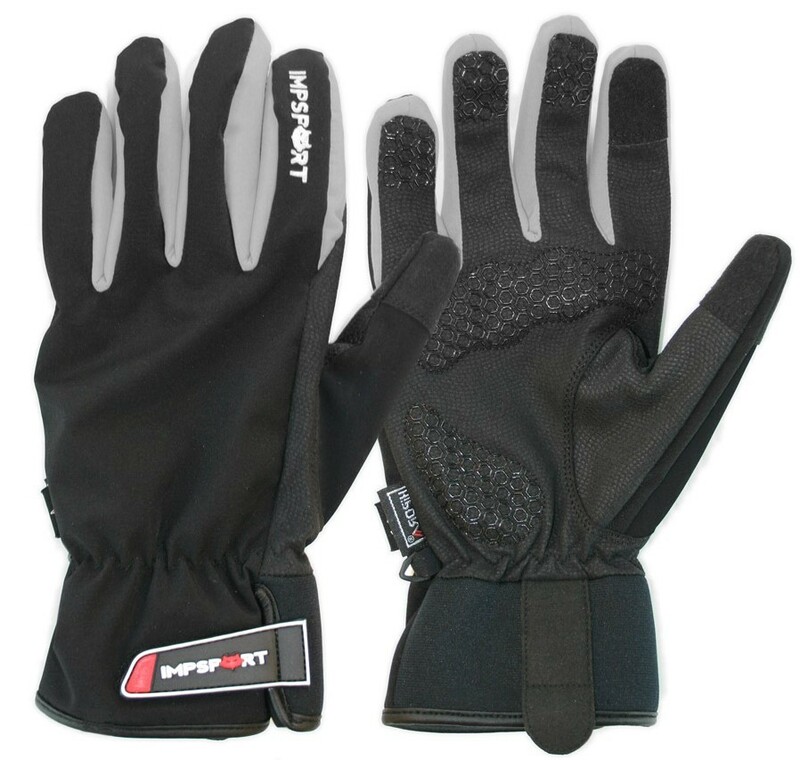 Adjustable Neoprene wrist with Velcro closure. 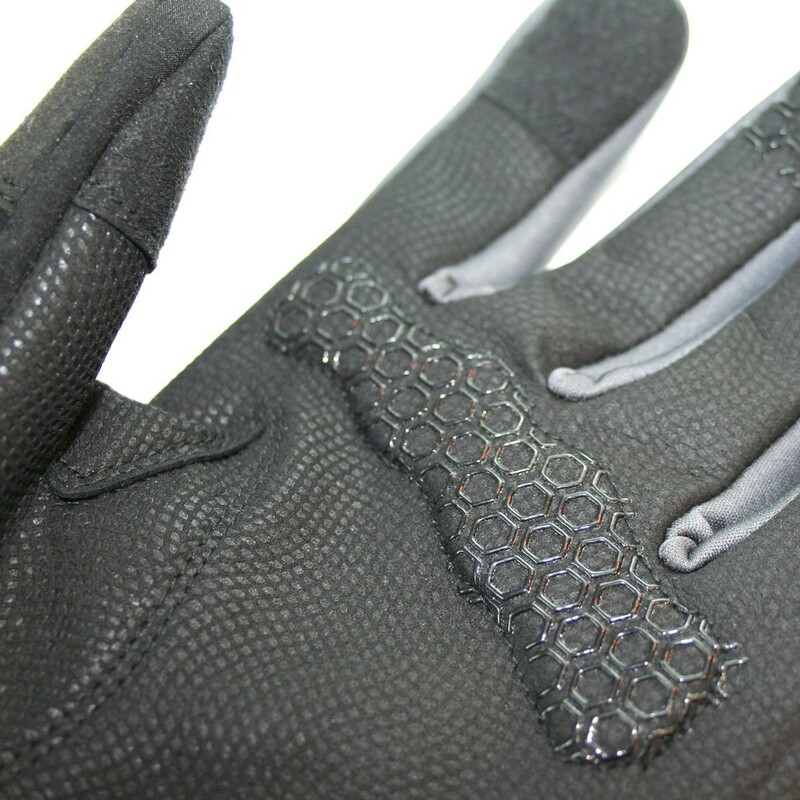 Measure the palm, flat, without thumb at the widest point.